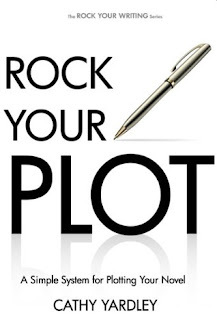 4/20/2015 - The author has done a great job condensing and distilling information about the writing process and I'm inspired to give her method a try. 5/31/2018 - This is my second time through this book and it's well worth a second listen. I keep promising myself that I'll get the e-book and do the exercises but haven't done so, yet. As the author admits, this isn't full of earth-shattering ideas. Instead, she boils down what she's learned after many years of writing and reading about writing. 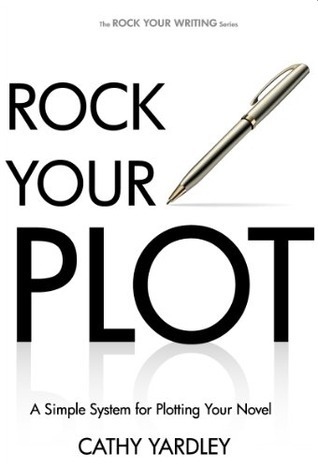 It is a nice primer for people like me who struggle with plotting. It makes the process seem a lot less mysterious and a little more achievable. Maybe this time I will actually get the e-book and put it to the test. If I do, I'll report back.